The time we live in is seriously sick. It is seriously sick in many different aspects, which one of them is also food production. The industrialization of food has turned into such a violent concept and we are taking irreversible steps. But few people has woken up and started to work against this continuation with starting organizations, collaborations, farms, plantations etc. 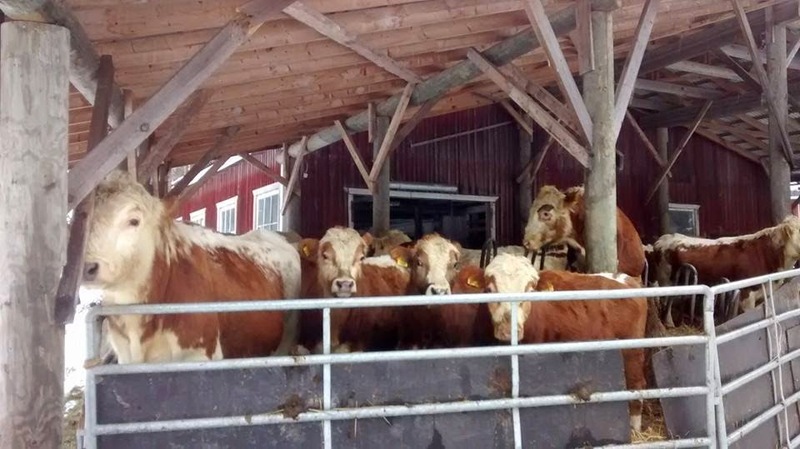 Bovikin Luomutila/Bovik Organic Farm is one of them and it is a good topic for me to drop few notes here in my blog. It has been such a busy and hard period that I just could not write at all. 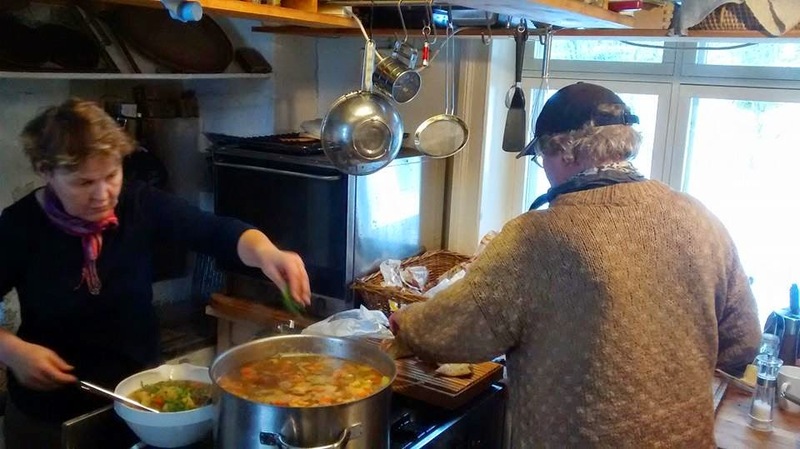 On Monday morning I happened to be in South-Western Finland on the way to Hanko, where we stopped in Bovik Organic Farm run by Ülle and Sebastian Nurmi in somewhere close to Tammisaari. 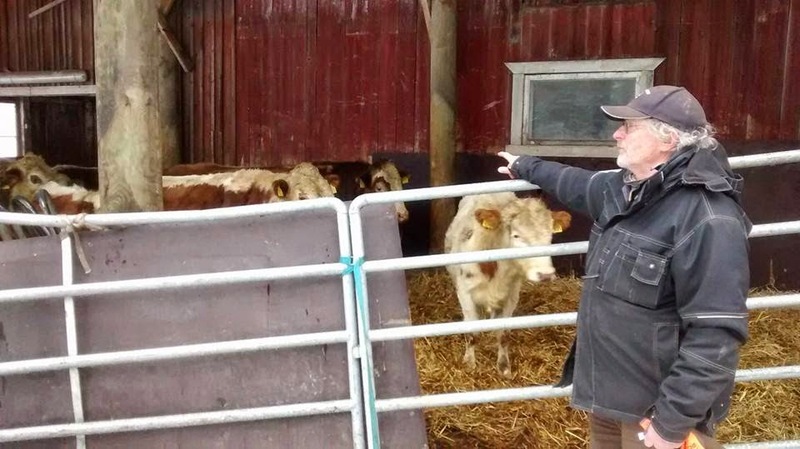 Sebastian Nurmi of Bovik welcomed us and we visited the barns of Kyyttö/Eastern Fincattle Breed as well as their sheep barns. 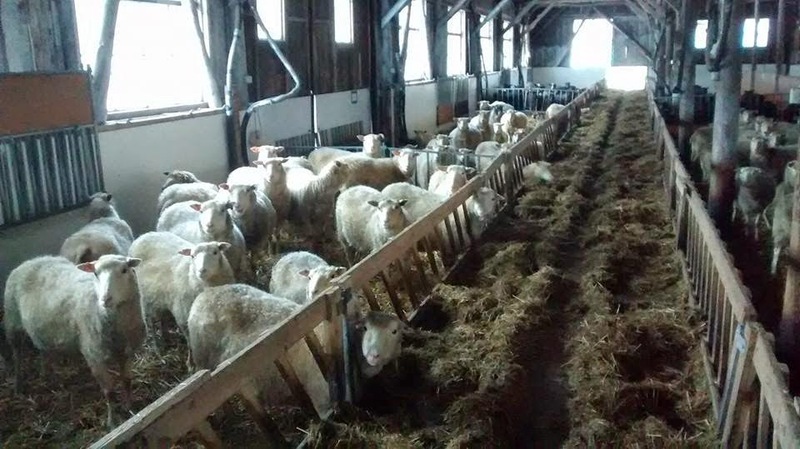 You can visit the farm and have a free tour in English. May your plate be filled by healthy, delicious and organic food. Greetings.